!!!!!!!!!!!!!!!!!!!!!!!! Must dial psi down to 90 !!!!!!!!!!!!!!!!!!!! 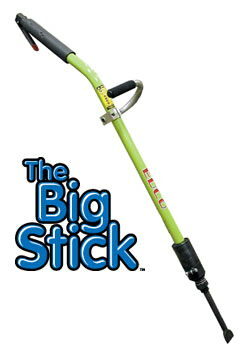 * Please call us with any questions about our big stick air scaler/chisel edco in South Chicago Heights IL and Highland IN.